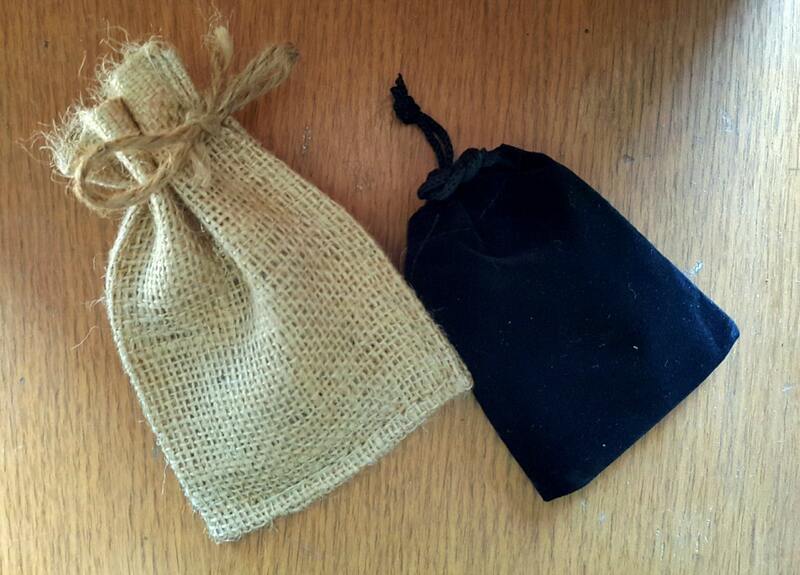 Black velvet or beige burlap bag included with each Belt Buckle. Please choose from our drop down variation menu, at the time of purchase. 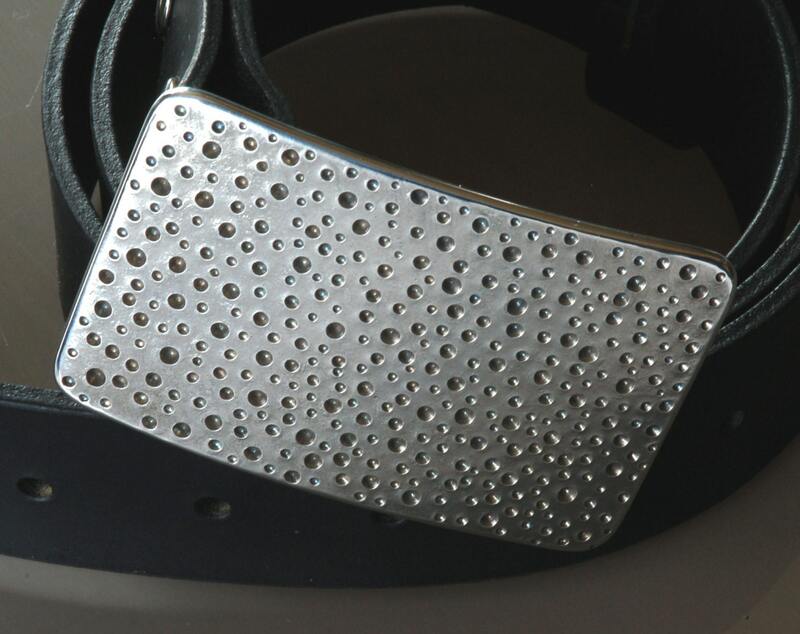 Each buckle will vary slightly as each buckle is an original. Every effort will be made to stay true to the original. 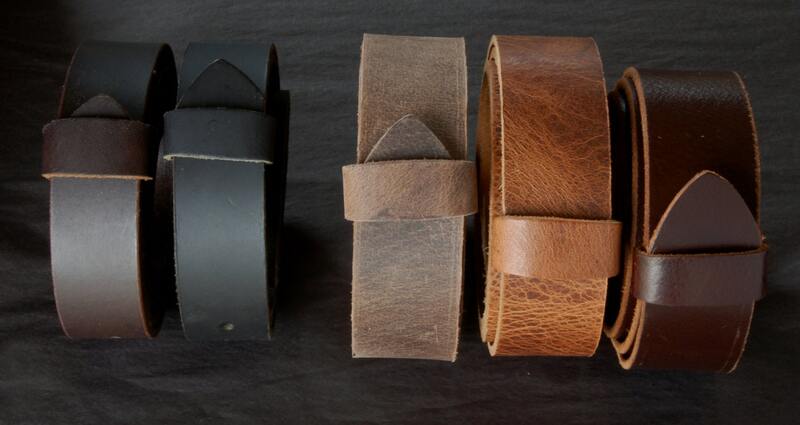 Please view our selection of belts. Dark Brown, Black, Fawn Brown, Distressed and Mahogany. $35 each. All we require is your waist sizes. Please convo. 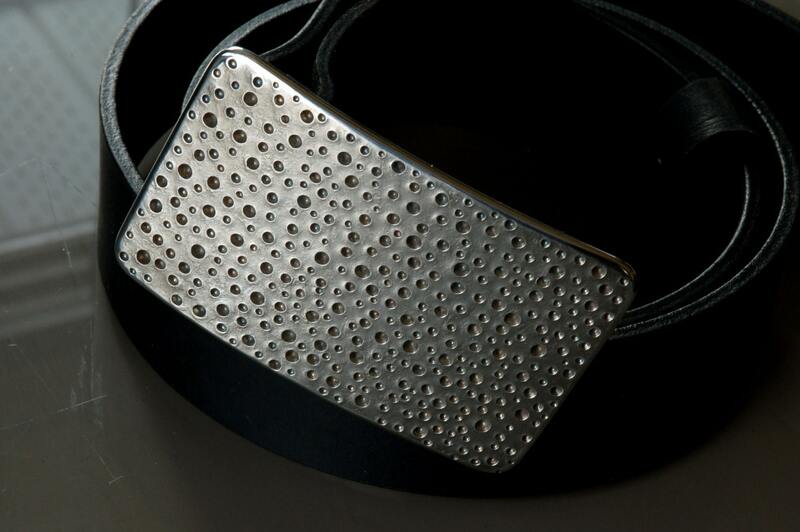 View, Like & Favorite our entire selection of Belts & Buckles to get the latest...hot off the anvil!